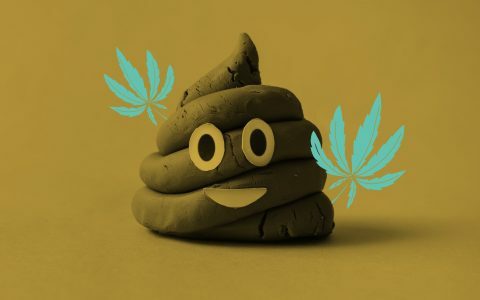 If you're smoking street hash in Madrid, you're probably inhaling E. coli and other nasty stuff. 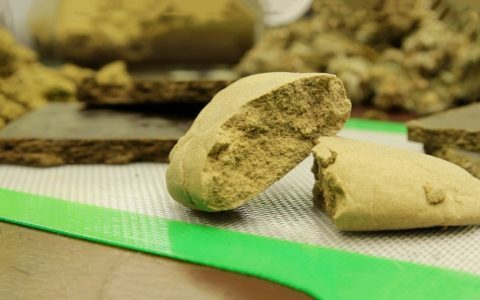 Want to experiment with hash? 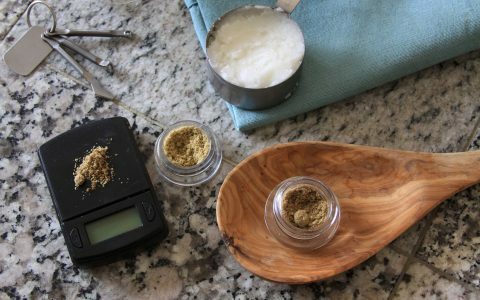 Make the perfect spread with these top tips for elevating your next meal using cannabis hash. 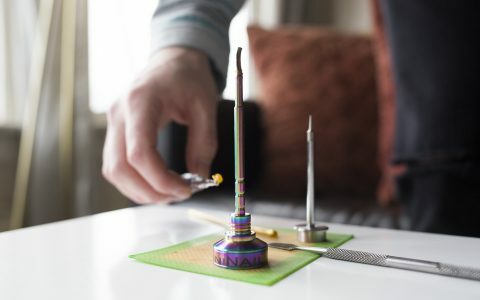 This week, the Avid Dabber share a few of the most useful dab tools to use with different forms of hash and concentrates. 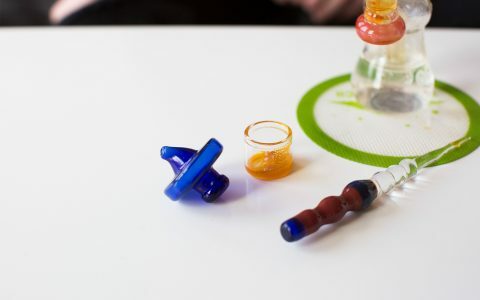 This week, the Avid Dabber explains the value and function of a carb cap, including what they are, how he likes to use them, and why you should use them, too. 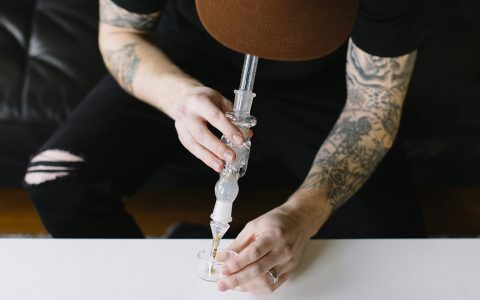 This week, the Avid Dabber shares an inventive approach to dabbing made possible by a “percolating dab straw," better known as the Nectar Collector. 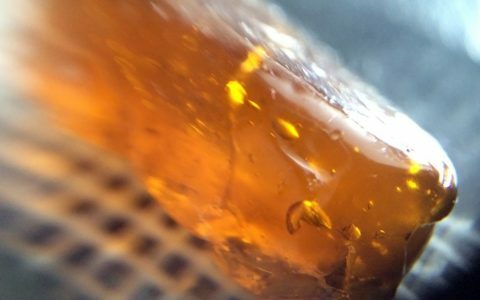 Our Avid Dabber shares his three favorite temperature ranges to dab at and why he prefers them. 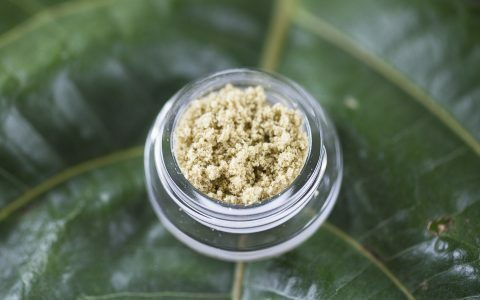 Learn about dry sift hash and why it’s revered for its terpene profile, potency, and its ability to melt and vaporize completely. 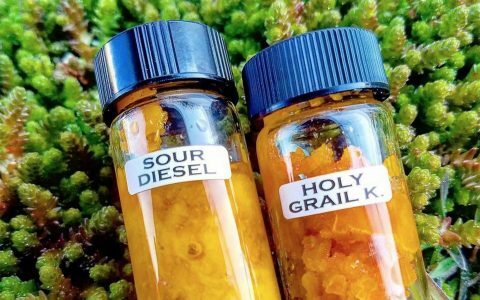 Learn about full-spectrum extracts, a type of hash oil that includes a higher percentage of a cannabis plant’s unique cannabinoids and terpenes. The video, obviously not meant as an endorsement, is purely informational. 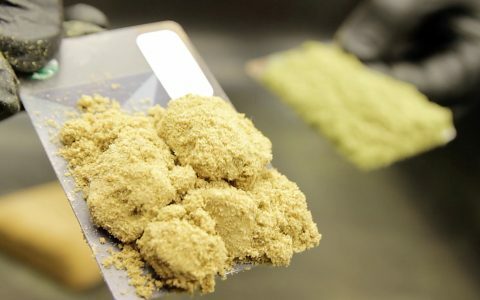 It walks through various styles of hash-making, from traditional sieve-and-press methods to modern bubble hash techniques. 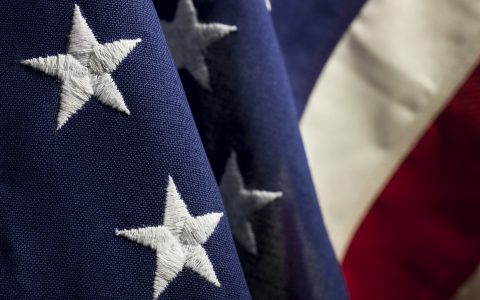 We explore the history of cannabis legality in the United States and how cannabis came to be stigmatized by society. 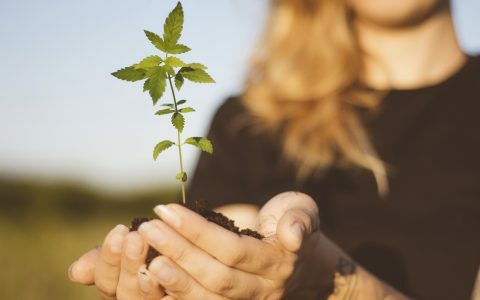 Leafly visited Sugarleaf Farm in Skagit County, Wash., home to Funky Skunk Extracts, to find out how they make their pressed hash. Quiz: How Much Do You Know About Cannabis Concentrates? 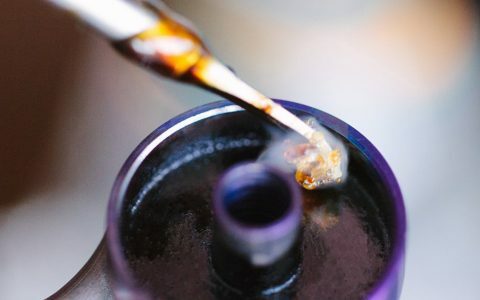 It's time to put your concentrate knowledge to the test! 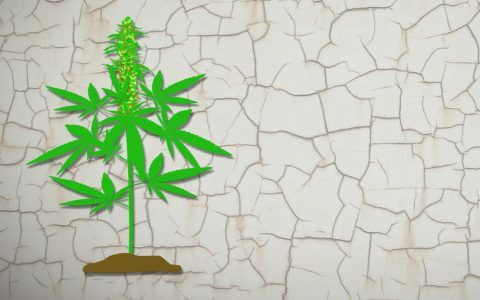 Take our cannabis concentrates quiz and see if you're truly a concentrate king (or queen)!